Get compliant, stay compliant, and report on compliance with a trusted partner. PCI Data Security Standard (PCI DSS) compliance is ultimately about establishing compliance and maintaining data security. Because nothing is more important than keeping your customers’ payment card data secure, adhering to PCI compliance is vital for all merchants that accept credit cards. However, becoming and staying compliant is difficult and time consuming. 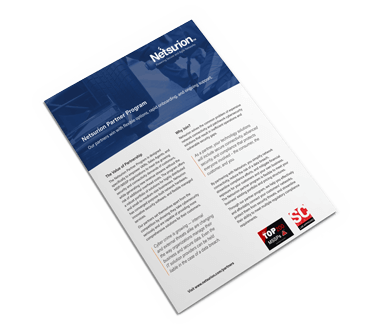 Netsurion has been helping merchants with PCI compliance since its inception, by providing affordable systems and services that help make compliance easy and efficient. Your focus should remain on running your business, not worrying about the status of your compliance. That’s why Netsurion helps you get compliant through next-gen firewall security, while helping you stay compliant with efficient internal network scanning and online training. We can also help you report your compliance with our easy-to-use PCI Security Assessment Questionnaire wizard. Read our blog post about PCI compliance, including getting information about the benefits, consequences for lack of compliance, and the PCI DSS checklist. Without assistance, PCI compliance can be a complex web of requirements and recommendations. 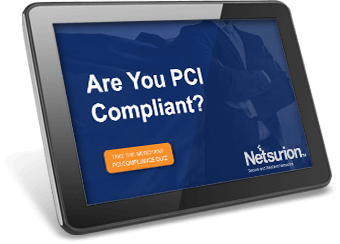 Netsurion has compiled some of the best tools in the industry rolled-up into a simple PCI compliance portal that is easy to use and mobile-friendly. 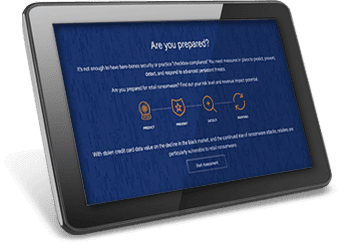 Everything you need, from penetration testing guides to the status of your internal and external vulnerability scans is there for your review. Typically, the SAQ submission process is the most arduous task for a merchant to gain and maintain PCI compliance. 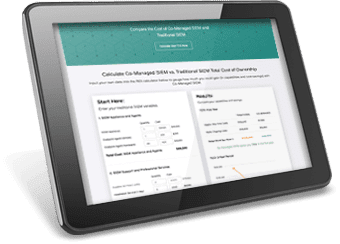 Our SAQ Wizard gets you to the correct SAQ version for your business and also guides you through the questions. Netsurion delivers extensive support via phone, email, and online chat for both the SAQ and external vulnerability scans. Our agentless internal network scanning toolset provides a streamlined, automated process for internal vulnerability scans, allowing instant visibility of network scan results at any time. 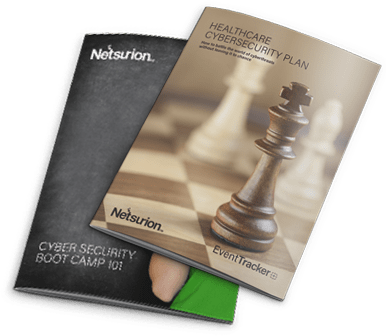 Netsurion relieves you of the human and financial requirements typically associated with network scans by not requiring any software to be installed on your connected devices. One of the key components of PCI compliance is an external vulnerability scan. Many of the Approved Scanning Vendors (ASVs) are also in the business of providing remediation and managed security services. Rather than having the same company provide you with network security services and then perform vulnerability scans on their own solutions, we offer external vulnerability scans performed by an independent third-party ASV, so you know your scans and your security are always right. 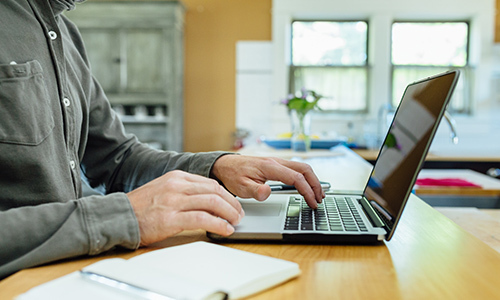 Efficiently review logs to assist in meeting certain PCI DSS file integrity monitoring and log management requirements.Included in our services is our FIM solution, based on the award-winning EventTracker SIEM platform, which logs critical data in a customizable way. PCI Compliance can be complex. Contact our team of experts to assist with achieving and maintaining PCI DSS Compliance.